Take part in UC Berkeley’s Berkeley Methods of Entrepreneurship 2019! 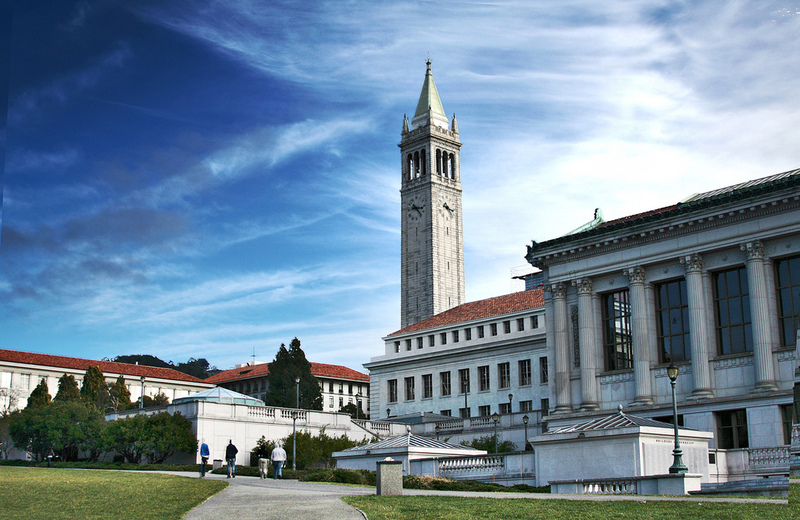 Aalto Ventures Program is excited to be heading back to Berkeley in January! 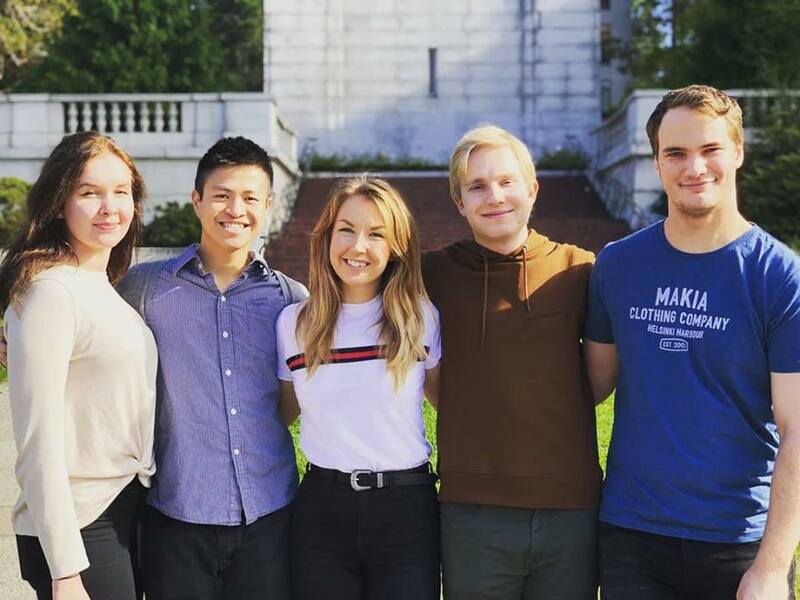 We are sending up to four students to take part in UC Berkeley’s Berkeley Methods of Entrepreneurship from January 14 – 18th, 2019! Last year’s trip to BMoE was fantastic. This intense 4 ½ day venture workshop, held at UC Berkeley, is a fantastic introduction to the ideas, methods, and people of Silicon Valley. During the program, participants will attend sessions that weave together lectures and interactive game-based exercises, receive one-on-one mentoring from Sutardja Center faculty and industry experts; and learn in a collaborative environment. Please submit the application form and email your CV and study transcript as PDFs to markus.kirjonen@aalto.fi. The deadline for applying is November 28th. To apply for this trip, please 1) fill out the online form below, and 2) send in the two requested PDFs (details below). Afterwards, we will invite candidates for an in-person interview at AVP in late November / early December. The interview date will be set soon and will last for a few hours on a suitable afternoon. There will be a short pre-interview task for selected students. Why are you interested in joining our BMoE trip? Applicants will be contacted about the interviews as soon as possible!